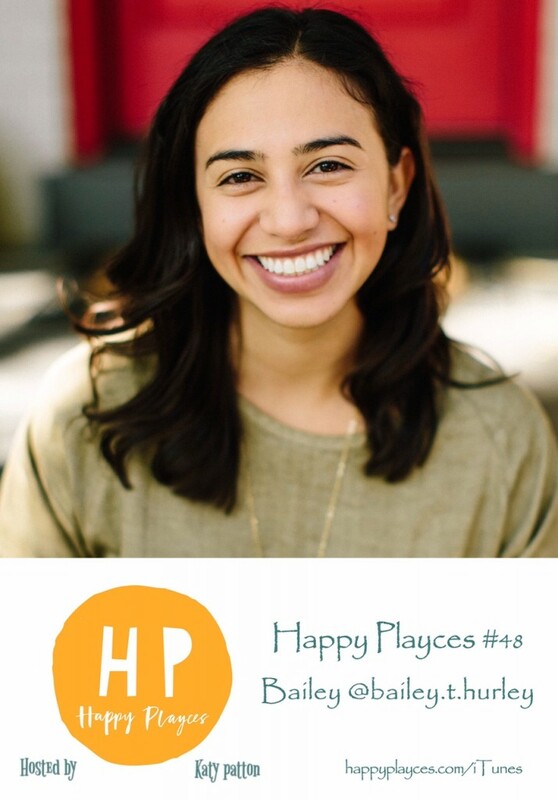 Hi welcome to the Happy Playces Podcast Episode 48! On this episode I had so much fun chatting with Bailey @bailey.t.hurley.com. Bailey is a wife, mom, blogger, writer, speaker, and all around creative person who encourages all of us with her work! Bailey shares with us her love for communicating about her faith, building community with intention, love for lasting relationships aligned with scripture. Bailey shares her personal story and you will love to hear her passion for friendships and relationships. We talk about how to be a good friend who is centered and focused on holiness. I know you’ll love hearing about her gift of hospitality and she has such encouragement for us at the beginning of a new year; for friendship and serving!! Bailey gives us advice on choosing friends and you will love her simple tips. You’ll also want to read her Friendship Resolutions and set your own! Today’s show is sponsored by HONI Apparel. I absolutely love the story behind this company and their awesome outdoor apparel. T-shirts, Hats, beanies, Nalgene water bottles. When you buy HONI you’re not just buying a product you’re changing a life! Honi apparel is “changing the world” by giving 10% of their profits to Children’s Ministries around the world. With every purchase they want to inspire you to Circle Your Adventures and Change the World” for the better! Check out their website at honiapparel.com and follow their Instagram for great pictures and inspirational quotes.